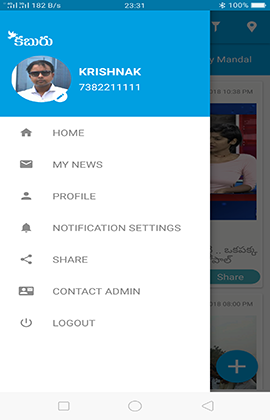 An app platform for sharing whats happening in every village of the telugu speaking states - Andhra Pradesh and Telangana. Kaburu is message. Let there be a social issue, road side accident, a view. 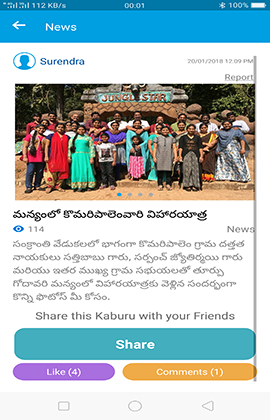 Kaburu is a platform where you can share your views fearlessly. All your city/village people will be notified. It allows to share the news via platforms such as facebook, twitter and whatsapp. App works simply. 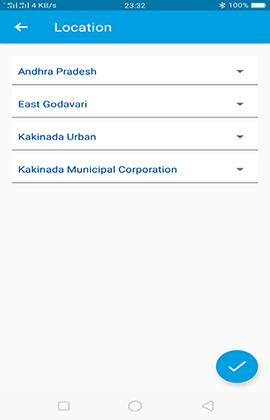 With OTP verification, user will be taken to news based on state, district, mandal and city/village level. Kaburu is rated 5* on the Google play store. Here is some of our app users say. Very nice app. 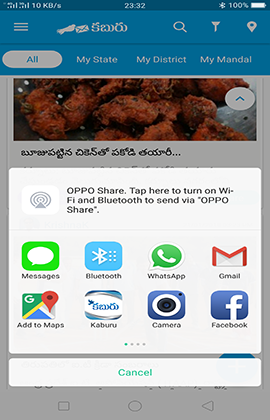 Helps users to share news posted by others and helps them to post their own too. 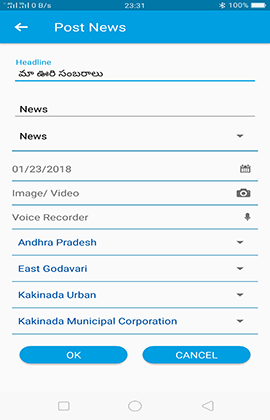 Perfect app for those who prefer Telugu over English. - Praveen Meesala. 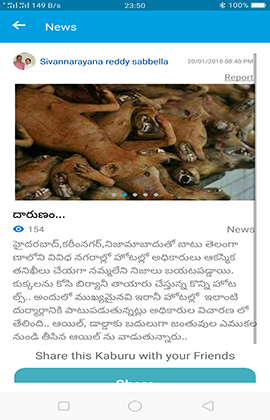 Praveen meesala Very nice app. 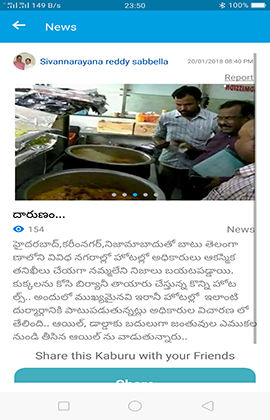 Very nice to see my city based news in an app which allows me even to post my own content. Nice app. Good to know all local news updates. If you have any questions, concerns, repoting or any OTP related support issues - you can reach us through the contact form available below. Copyright © 2017 | Kaburu App. All Rights Reserved.